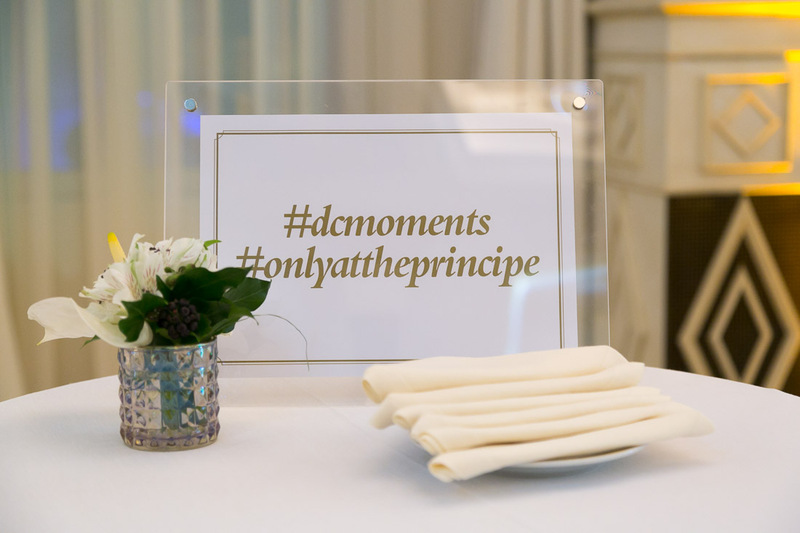 The Hotel Principe di Savoia, always synonymous with uniqueness and luxury in perfect Milanese and Italian style, has inaugurated the new event spaces with an exclusive event that we have called “a fantastic story”. A story that begins in the roaring Twenties and continues in a contemporary key. 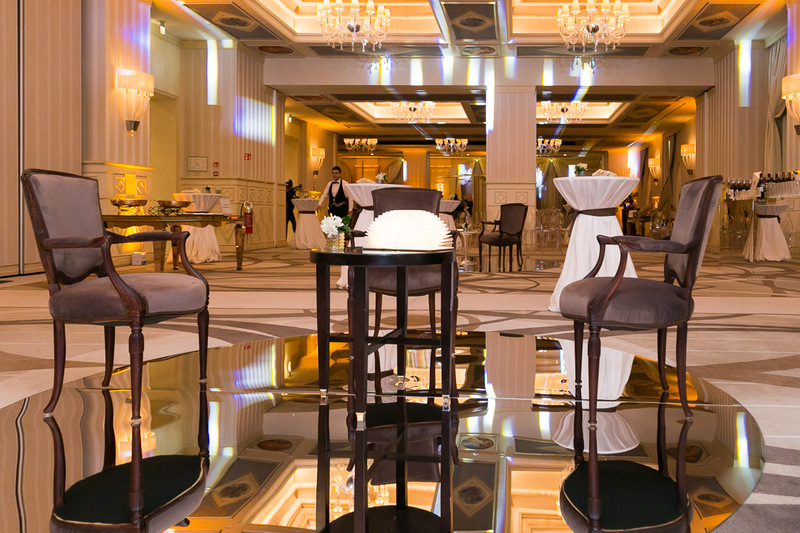 The new spaces, in fact, preserve intact the heritage that, since 1927, is the distinctive element of the hotel and at the same time harmoniously combine the latest technological innovations, elements necessary for the congress areas. 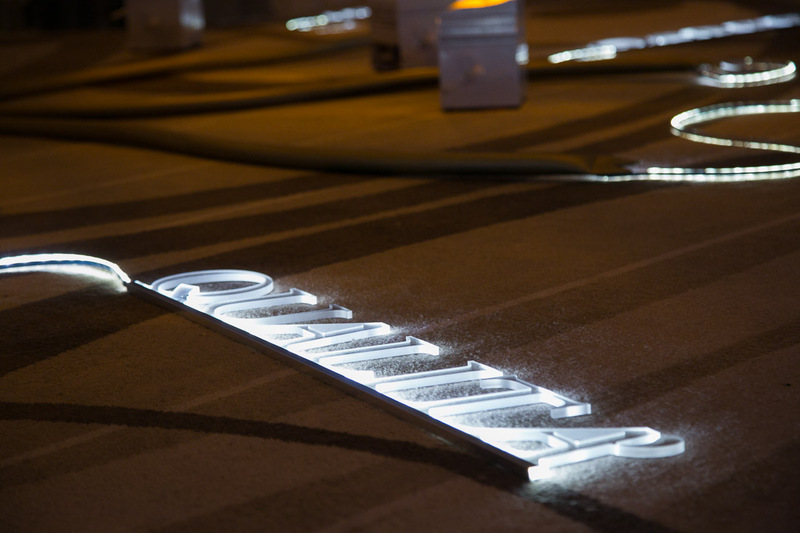 The inaugural evening was guided by a single fil rouge that tells the story of the hotel: a family tree that highlights how its origins of quality, luxury and hospitality evolve into innovation, technology and elegance. The evening was accompanied by the background music that has contrasted different styles, just as we can find within the spaces: innovation and trend with Dj Aladyn, disc jockey and Italian record producer, tradition and heritage with the skill of mezzo-soprano Chiara Manese. Great tribute to the Italian spirit and luxury that distinguishes the hotel also in the gourmet choice for the evening: in fact the Executive chef Hotel Principe di Savoia Fabrizio Cadei together with the chef of the banquet kitchen Stefano Benedetti and his close-knit team of 8 people proposed a mix of culinary tradition with particular attention to the first fruits of the Italian territory. Another protagonist of the evening was the exclusive cocktail VERNISSAGE, designed by MCM to celebrate the special event and now entered the official hotel card. The name wants to celebrate a new chapter in the history of the Prince of Savoy, a point of excellence of the smiling hospitality and silent efficiency of Milan, which during 2018 has experienced an important moment both for culture and for economic development. 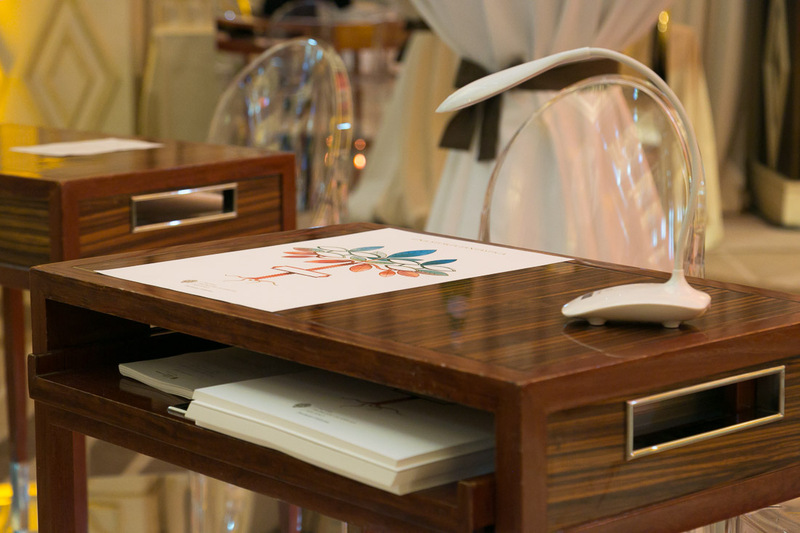 In perfect Milanese style, the Hotel Principe di Savoia has decided to make a contribution to its city with a Vernissage of the events area worthy of being remembered so as to convey to all the participants the possibility of giving the right resonance to their commitment or celebrate the recurrences and successes. We have taken care of the event in every detail, from the concept to the activations, from the artistic choice to the staff, from the production to the coordination of the communication, realized with two prestigious partners.